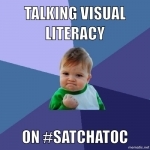 I was fortunate to be asked to be a special guest contributor by the moderators of #SatChatOC, a fantastic twitter community that get together for their chat at 10.30 AEST on Saturdays. 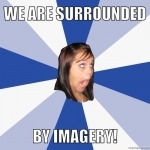 Since I was able to choose the theme and lead the conversation, it had to be visual literacy. 1. 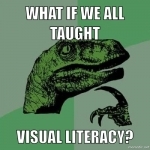 What is your definition of ‘visual literacy’? 2. 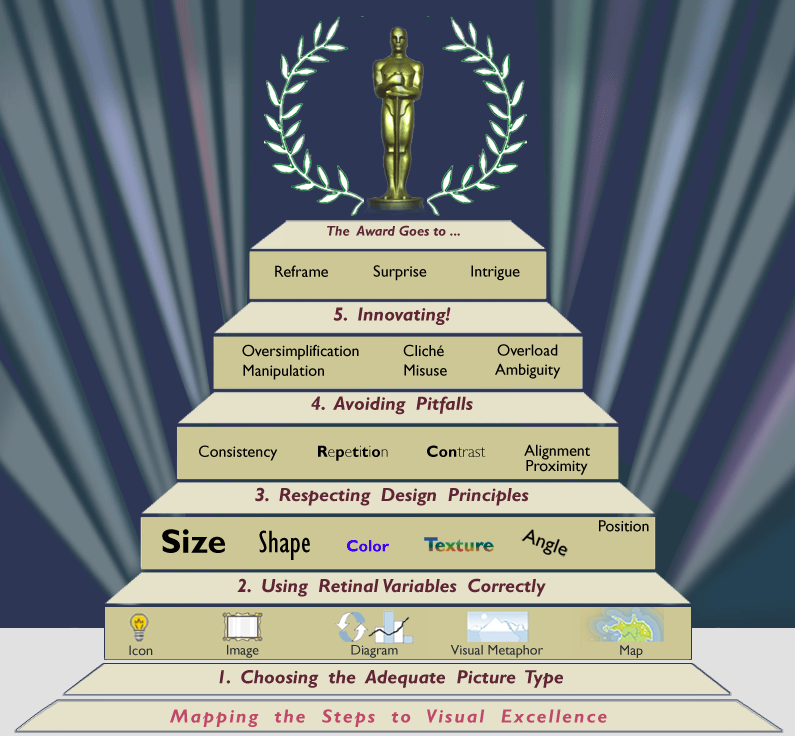 In this ‘visual world and media-saturated environment’, do we place enough importance on visual literacy in education? 3. Children learn to read images before words, but often explicit teaching of visual literacy stops as soon as a child learns to read. Why? 4. 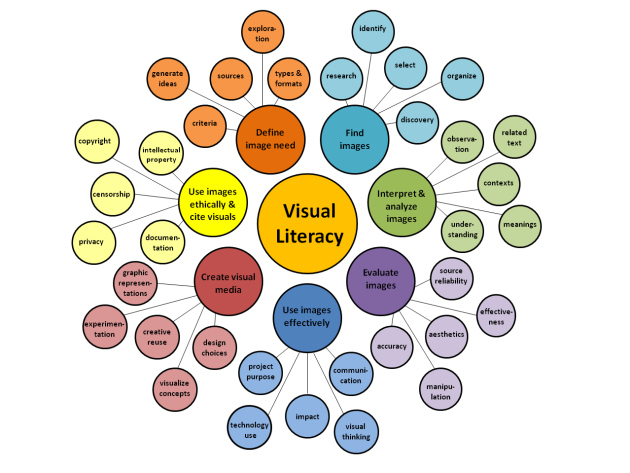 Where are the opportunities for you to incorporate visual literacy in the classroom? 5. 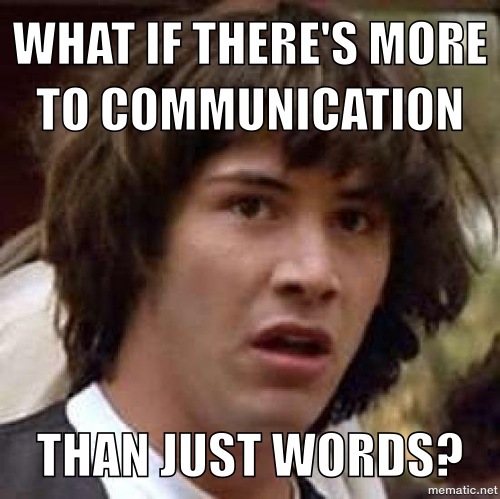 Do you see a disconnect between ‘consuming’ skills and the ability to create in your students? 6. 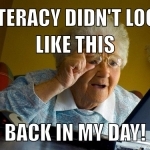 Have advances in technology redefined your ideas about what it means to teach literacy in the classroom? 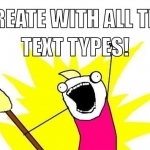 Copyright 2013 The Johns Hopkins University Press. This image first appeared in PORTAL: LIBRARIES AND THE ACADEMY, Volume 13, Issue 1, January 2013, p. 75.